When you are in the process of relocating items and personal belongings, there is a lot of hard work that goes in to everything to ensure that the job gets done successfully and without any problems. 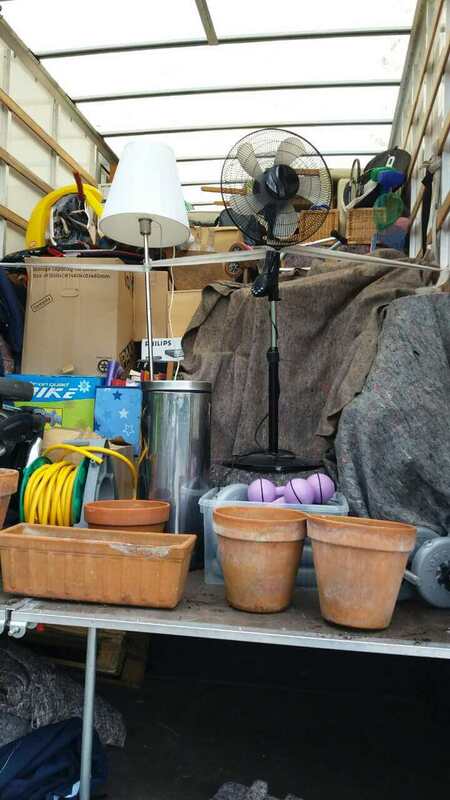 Although a simple move of items, such as relocating some items which you may have bought or inherited, find that the task is often easy and causes them no trouble at all. However, those who are having to go through a property relocation and are moving to a new domestic or commercial space have most likely had solicitors, estate agents, landlords, tenants and potential buyers to deal with beforehand and by the time they get to the point where they are in the position to find and hire a professional removals company they simply feel exhausted and stressed out about the whole situation. It can be agreed that some people are in a better state of mind than others by the time they are able to hire a removals team but either way, Moving In can give you the kind of high quality and reliable services that you will need. Furthermore, your relocation to the South West of London will be simple and easy and can all be organised, sorted and completed at a time and on a date which suits you best. 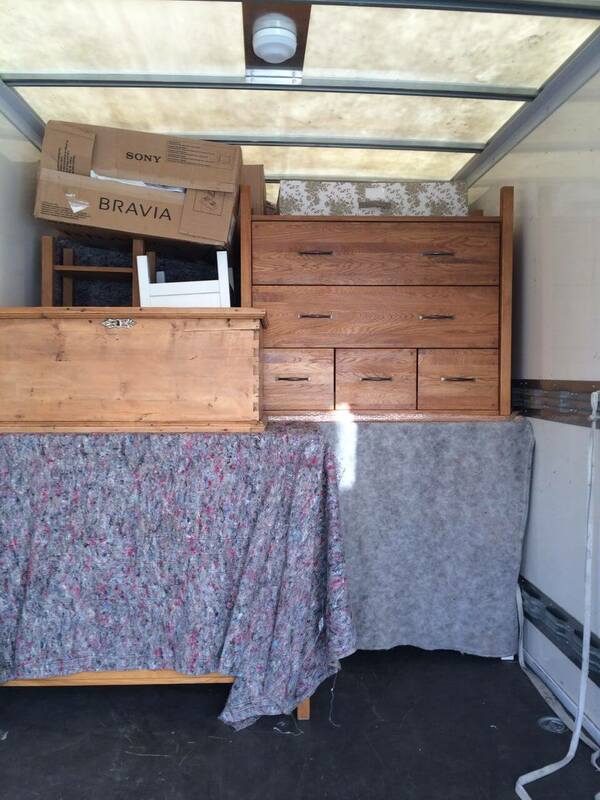 If you have had an already plain and smooth sailing experience up until now in your removals process then moving with us will be purely the icing on the cake for you. Our team of professional movers will be there on moving day to help you in whatever way that they can. At our company, we give our customers the option to plan and book their removal with us in advance or last-minute, either way we will still provide you with the same fast, reliable and efficient services because you deserve it! Don’t forget that we are always here ready to help you, so if you have any questions please do not hesitate to contact us on 020 8746 4358. South West London is an area of London, which is the capital city of England. The city of London is split in to two parts – the North and the South of London. The two parts of England’s capital city are separated by the River Thames, which divides the two parts and runs through most of the London area. The South West of London consists of the following boroughs: Croydon, Kingston, Lambeth, Merton, Richmond, Sutton and Wandsworth. The population of the South West of London is approximately 1.6 million. There are roughly 730, 000 jobs in the area of the South West of London too, which means that it has more employment opportunity that it’s neighbouring area of South East London. Our team of office personnel will be here to help and guide you with your South West London move at all times, as our phone lines are always open. From the moment in which you pick up the phone and call Moving In on 020 8746 4358 you will notice how our team of experts handles every move in a professional and calm way. Everyone in our team – from the removals team to our office personnel, is professional and loyal and has your best interests at heart. We aim to provide you with nothing less than the best services possible in order for you to have a great relocation experience to South West London.